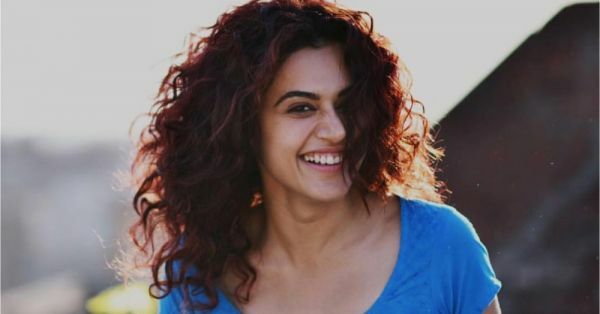 If we had to relate Taapsee's new movie Manmarziyan to anything, it would probably be curly hair. Any woman with a bounty of curls would agree when we say that curls have a mind of their own. They decide where they want to go and you just have to work with it. Not only are they prone to tangles, they also frizz up with the slightest bout of humidity. We can't help you tame your mane, but here are a few of our favourite hair conditioners and masks that would keep the shine intact in your hair. These also give your curly mane the bounce that it needs. Here are our picks for every budget! It protects your hair from constant heat exposure and helps increase the manageability of curly hair when it's wet. Ideal for naturally styling your curls, use this after you wash your hair. 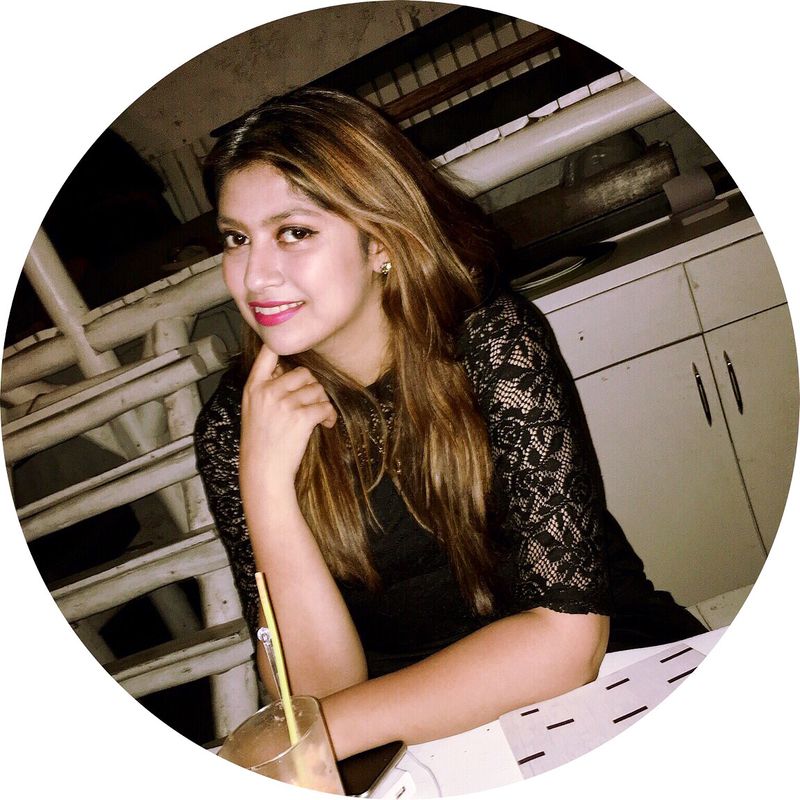 Apply it to your hair and then scrunch the hair to provide voluminous definition to your curls. It helps add body and volume to curly hair and helps restructure damaged hair. It also combats frizz even after the hair is dry. It restores shine to heat damaged hair. It also tames your mane while keeping the texture intact and gives intense moisture to the follicles. Enriched with shea butter and other essential oils, this hair butter is ideal for a deep conditioning treatment before you head into the shower. This helps give your curls definition and bounce while making it frizz free. It holds the curls and waves in place. This pick is ideal for coarse curls! This hydrating hair mask fights frizz and adds moisture into the hair. It transforms untameable kinks into bouncy curls!